Dysbiosis is very common. It results from the use of antibiotics and also from poor quality diets that include too many sugars, toxic oils, food additives and other edible toxins common in the standard American diet (SAD). Dysbiosis can contribute to gastrointestinal problems like IBS, inflammatory bowel disease and other gastrointestinal symptoms. 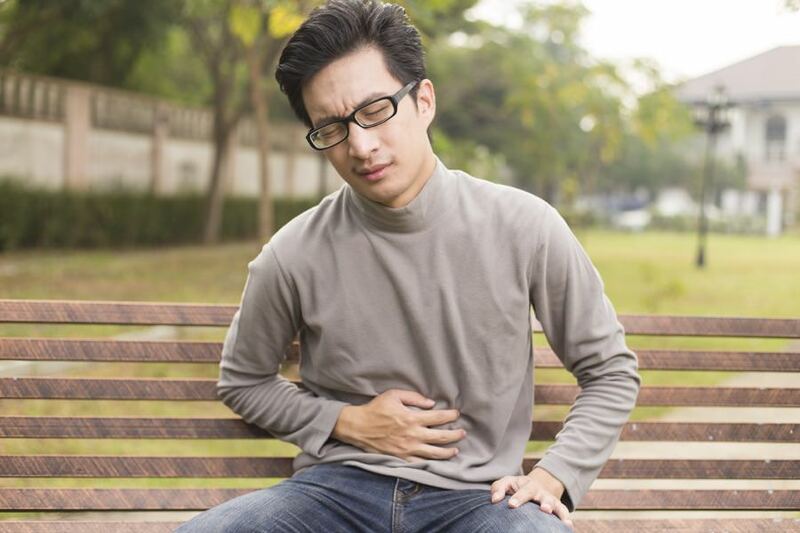 Worse yet, dysbiosis can lead to something called “leaky gut syndrome” which can wreak havoc to your immune system and contribute to the development of various problems like chronic fatigue syndrome (CFS), fibromylagia, multiple chemical sensitivities (MCS) and many others. Unfortunately, dysbiosis is often unrecognized by mainstream medical professionals despite the fact that it can lead to so many medical problems. The treatment for dysbiosis includes proper diet, and a bowel restoration program that includes appropriate probiotics and prebiotics. Some patients with dysbiosis may require some sort of antimicrobial therapy (antibiotics, antiparasitics, antifungals). Contact MDWellness for a holistic treatment plan for dysbiosis. Together, we can help you relieve the symptoms of dysbiosis without the use of prescription drugs.